If you are looking to attract new customers through social media then paid social advertising should be a key part of your digital marketing arsenal. At FreshOnline we can create and manage campaigns to maximise your return on investment on all popular social media platforms. Paid social means to sponsor content or use advertising to boost the presence of your website or page through a social media platform. This is opposed to posting free content. Paid social media advertising allows you to reach new customers outside of your existing followers. Each platform offers a range of tools to define your audience. You can then choose your budget and how long you want your campaign to run. 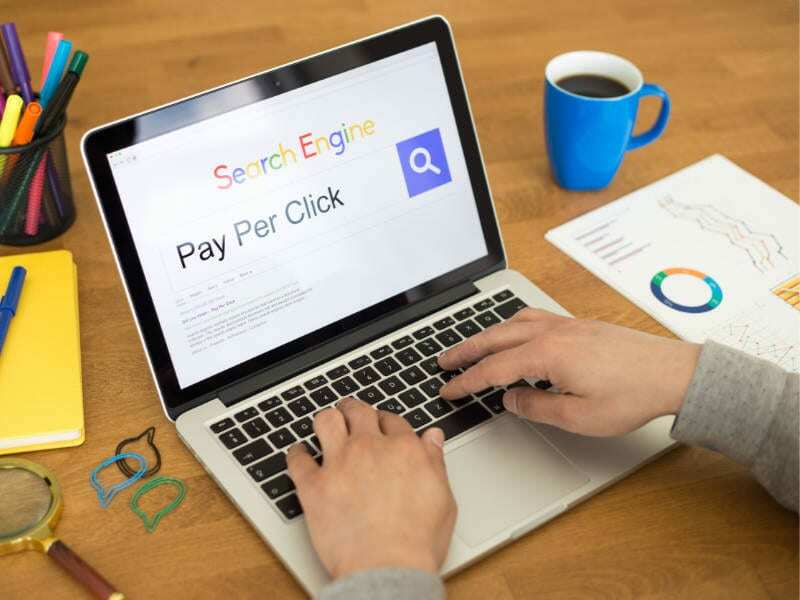 Paid social differs from paid search in that you target a particular audience demographic to see your advert or content, rather than targeting a keyword or phrase that a search engine user types in. 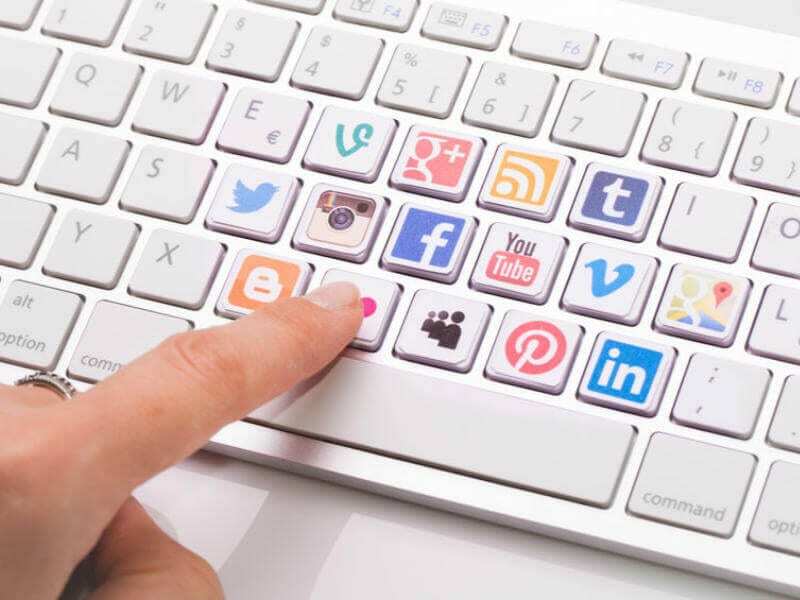 There are lots of advantages to using paid social within your social media marketing strategy. Many of the major networks are known to have adjusted their algorithms to reduce the organic reach of free content in recent years. This means that as little as 5-10% of your followers could be seeing your posts. A paid campaign allows you to drive targetted traffic to your website and raise brand awareness for your business. Paid campaigns can also focus on promoting specific products, events or other content, or simply link through to a specific page on your website. You get the opportunity to market directly to specific customer profiles to maximise your return on investment. Paid social can be run in conjunction with your organic social media campaigns and a wider SEO strategy. If you need help with any aspect of social media marketing then get in contact with us today. We can set up your social media accounts and train you on how to use it effectively. If you don’t have the time or resources to manage your social media accounts yourself, we offer a social media management service. Every client is different, which is why we always begin with a full consultation. We want to take the time to understand your business and what’s important to you. We will keep in regular contact throughout the service, providing feedback and analysis reviews at the end of your campaigns. – Creation of customer profiles based on factors such as likes, hobbies, lifestyle etc. – Creating an overall social advertising strategy plan. – Regular reviews to ensure utilisation of advertising budget. – Converting social media engagement into email leads. – Updates on the latest social trends, platform changes which may help your campaign. – Ongoing refinement and optimisation of campaigns. – Creation of specific website landing pages to coincide with your social advertising campaigns. – Creation of call to actions to encourage participation and engagement. Build up brand loyalty and reach new customers by showcasing your business over popular social media platforms.